Summer has officially begun, at least in Greece and Santorini, and temperatures are already beginning to soar. While cars drivers are increased on the road, the trip can be challenging at times. 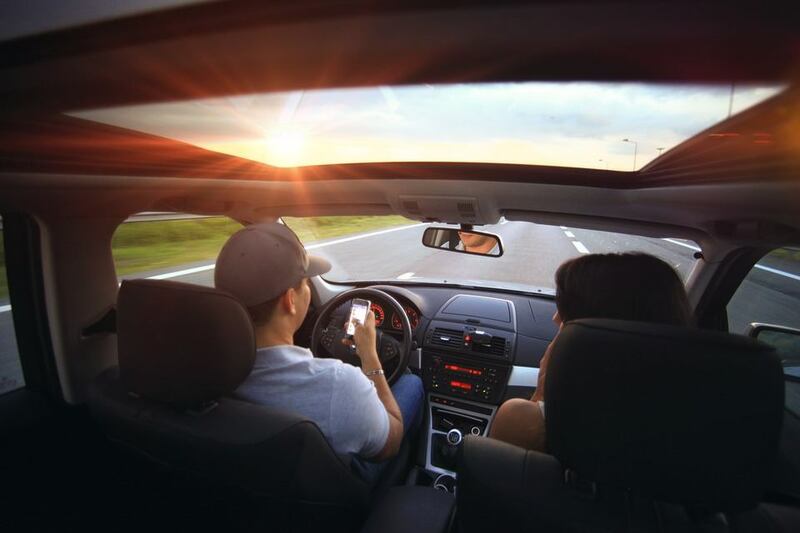 Here are some summer driving tips, which will help you make the most of your summer travel plans. Differences between driving in winter and summer are significant. Summer is vacation time, which means more road congestion. This leads, some times, to traffic jams and frustrated drivers. Do your part to avoid things that can irritate other drivers. Be patient with drivers and remember that vacationers are not familiar with the area so they may make sudden stops or drive slow. Cooler heads should prevail as temperatures rise. Responsible behavior. Are you crossing at the crosswalk? Are you looking out for pedestrians and cyclists while driving? Are you free of dangerous distractions such as cell phones while driving? Are you wearing your seat belt and obeying the speed limit? Remember, safety begins with you. On a typical summer day, the temperature inside a vehicle can reach potentially deadly levels within minutes even with a window open. Heat is much more dangerous to children and pets. When left in a hot vehicle, their core body temperature can rise significantly faster than that of an adult. This could cause permanent injury. One of the most important summer driving tips is when driving around, try to find a parking spot under a tree or in the shade. By parking in the shade, you can help reduce your car’s internal temperature by several degrees. Cracking the windows or leaving doors open will not help you cool down your car as much as parking in the shade. 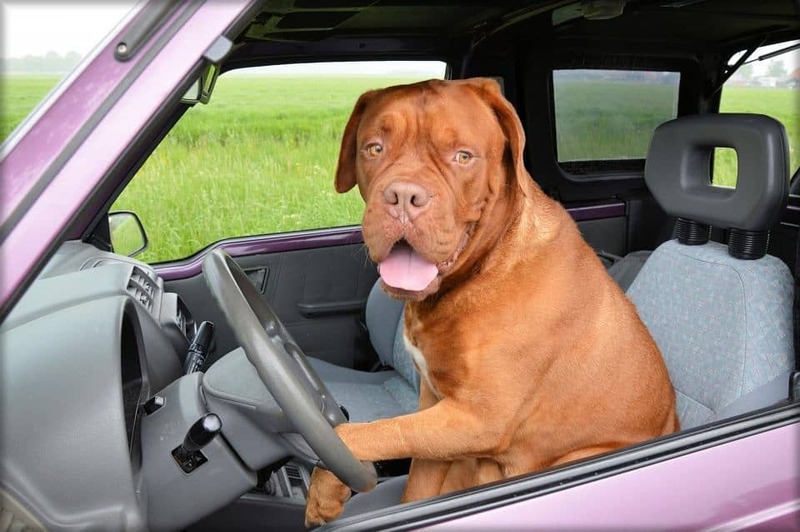 It’s extremely important to have plenty of rest before getting behind the wheel. When you’re tired, your reaction times are slower and you may not pay as much attention to the vehicles around you. Make sure you are well-rested before beginning your trip, so that you can reach your destination safely. Go ahead with renting your car from Santorini Holiday Cars and discover the magnitude of the beauty and elegance of Santorini. All our vehicles are of the finest quality standards and you will get the chance to choose among quite a few different models and types of vehicles.